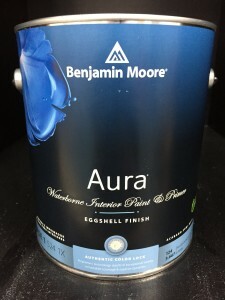 Benjamin Moore’s Aura Interior paint is their top of the line and one of the best paints available. 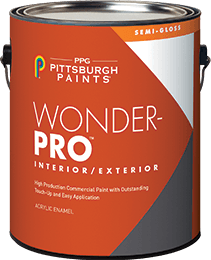 It provides superb coverage, great hide, extreme washability, and no VOC. 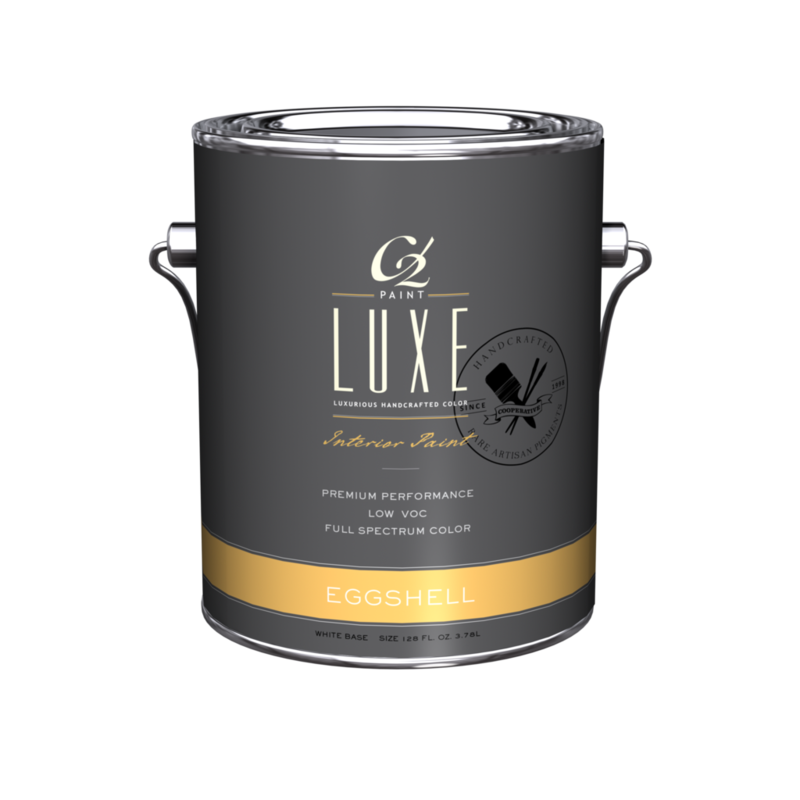 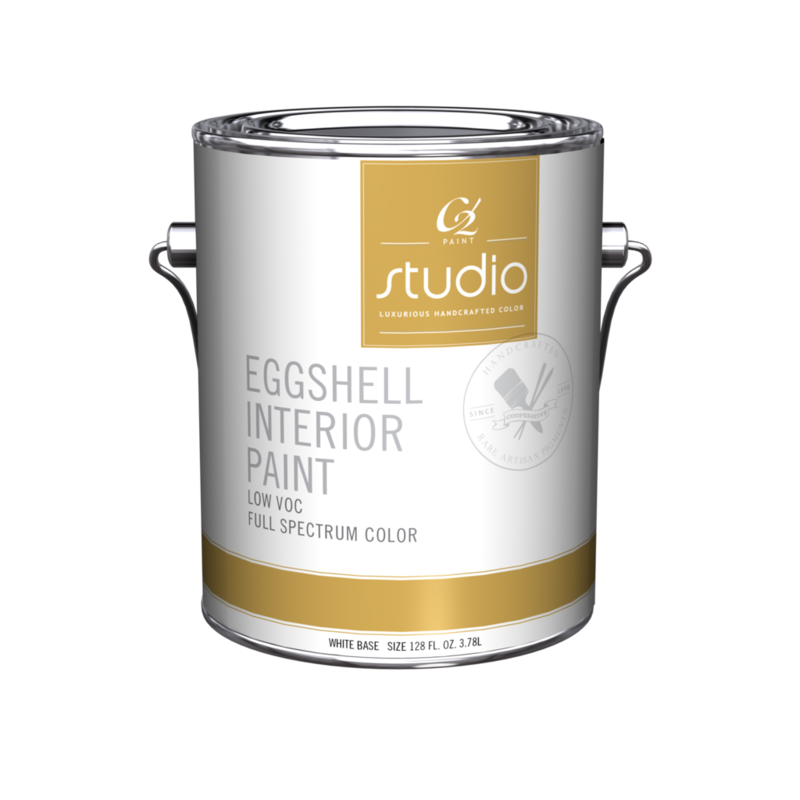 It is perfect for any of your indoor painting needs.